For a skincare addict like me, I like trying new stuffs for my skin. If you can notice, I'm really more into lotions, body scrubs, etc., rather than eye shadows, lipsticks, and cosmetics. 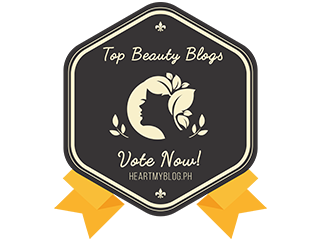 For me, it is more important to flaunt your natural beauty than conceal with it cosmetics. Sure, cosmetics helps one boost self-esteem and confidence but most of the time I don't find them useful for myself since I don't do make ups all the time. Just simple lipstick and foundation is enough and sometimes when I'm in the mood, I put eye liners and mascara. But that's just it. I'm fine with how simple I look and it's good to be surprised when you see me wearing make up. For today, I will be sharing to you a newly found skincare product which I am starting to love: Gluta Advance.  I have honestly tried several whitening products and some do work, some don't. Most claims to instantly whiten and some claims to whiten in weeks. While I'm on my hunt for the perfect whitening skincare regimen, I have risked my skin in trying new products. 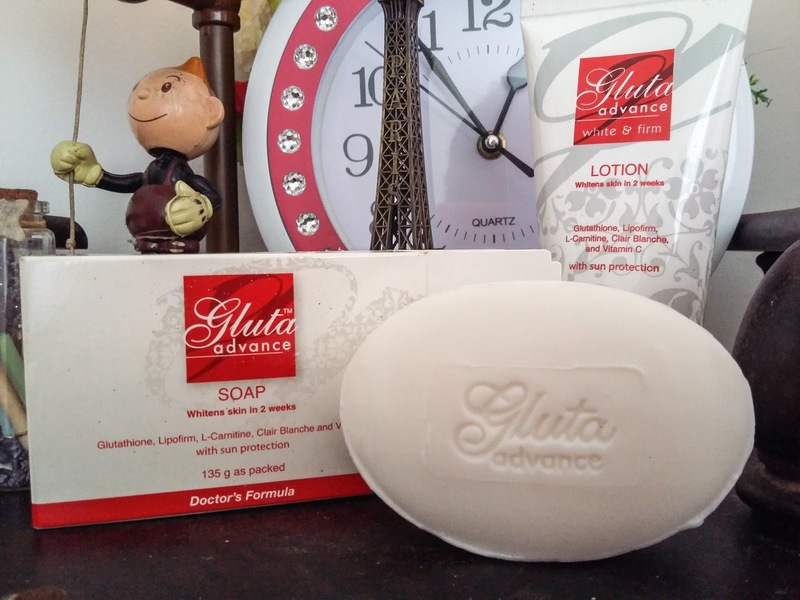 Now, here's Gluta Advance. Born out of future-oriented research and superior to any other whitening products, Gluta Advance has beeb prepared with two of the world's most potent skin whitening ingredients - Glutathione and Clair Blanche for the maximum whitening results - added with Vitamin C to increase the effectiveness of the whitening ingredients. It is also powered with the most cutting edge skin firming technologies - L-Carnitine and Lipofirm to tone and firm the skin. Formulated with sun protection to shield the skin against harmful UV rays and to sustain the whitening process, Gluta Advance unveils a fairer and tauter new you in as early as two weeks. It is excellent for all skin types. It works gently removing skin dirt and excess oil without taking away the skin's essential nutrients. Working intensively on and under the skin's surface, the soap gently exfoliates and eliminates dead skin cells while revealing a fairer and firmer skin within two weeks. It is a professionally formulated whitening preparation that safely and effectively whitens and firms the skin while keeping it soft and supple. It also contains sun protection to safeguard the whitening process and maintain the healthy-looking skin. I'm excited to try this one. Hope this works! Gluta White and Firm is a quality product of JLC Miller & Co., Inc and is available in all leading drugstores, supermarkets, and department stores nationwide. I'm really a believer of Gluta. sad thing is some Filipinos think negative about Glutathione since before there are a lot of news about it. Hope they'll be more open about this. 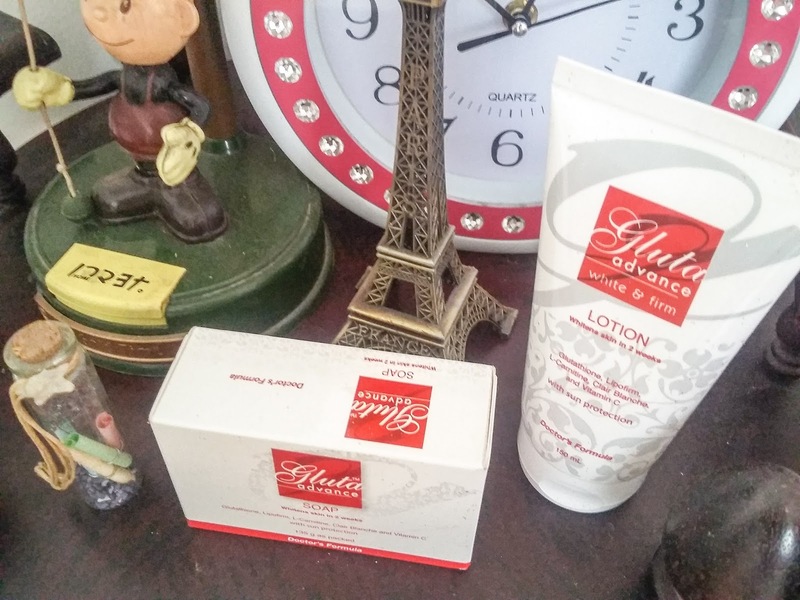 Gluthathione pores and skin whitening soaps are also pretty powerful with regards to inhibiting the manufacturing of melanin which offers our pores and skin the tanned or darken skin color.